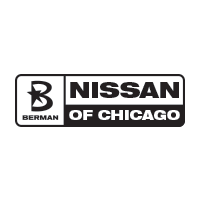 Don’t delay come down to Berman Nissan of Chicago to get great monthly Nissan specials on new Nissan’s in Chicago. 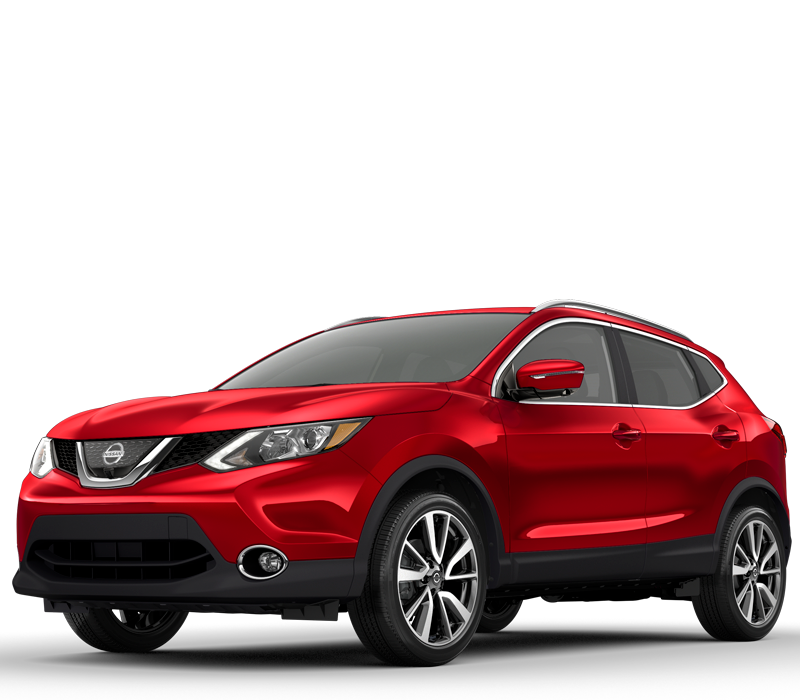 These April vehicle specials aren’t going to last long so take advantage while you can! 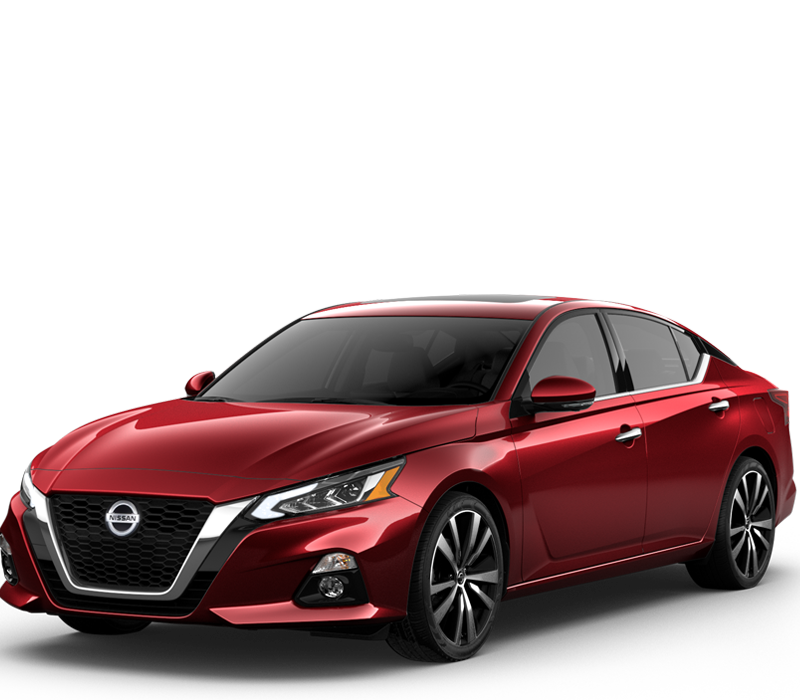 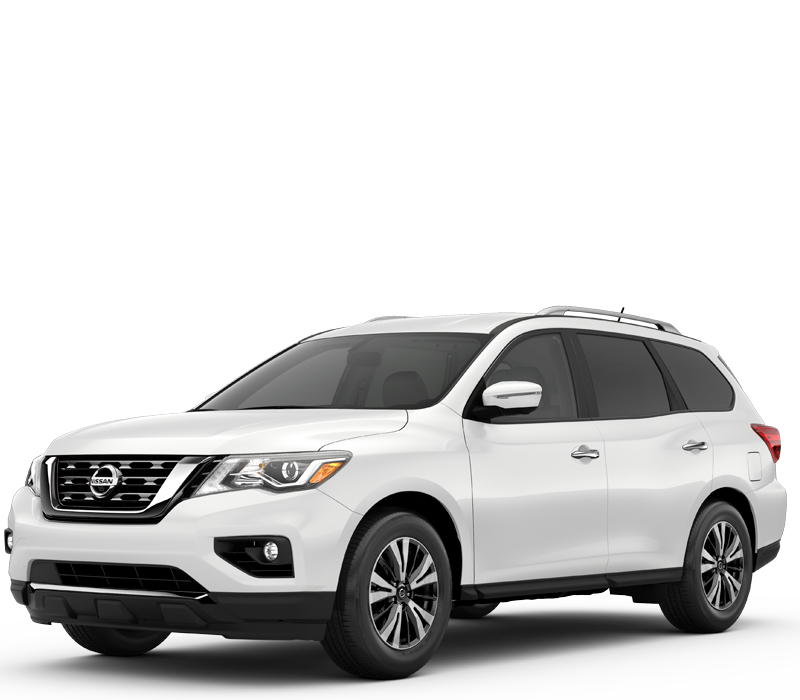 Here at Berman Nissan of Chicago we have the latest April car offers and great leasing and buying options perfect for your needs. 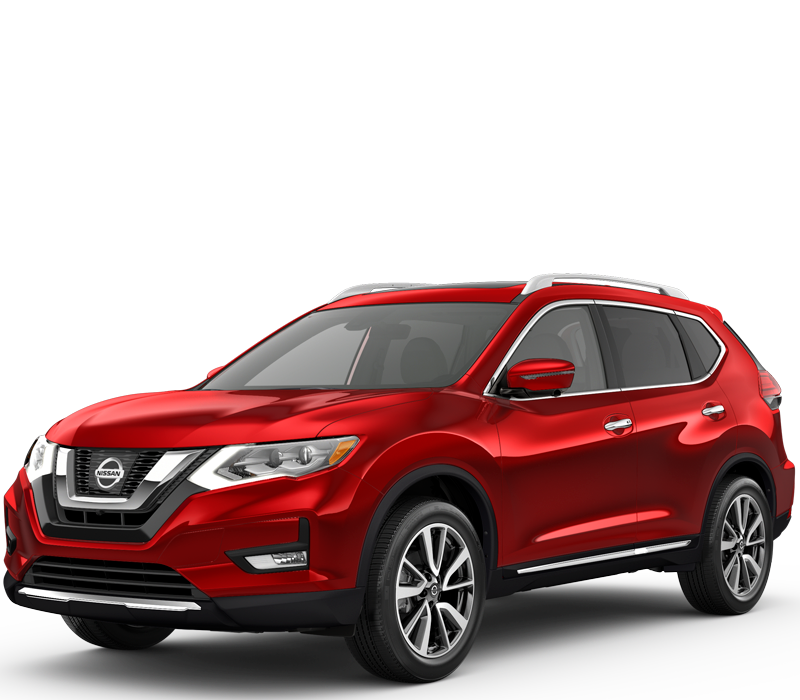 If you’re thinking of getting a new car for the family, now is the perfect time to start shopping. 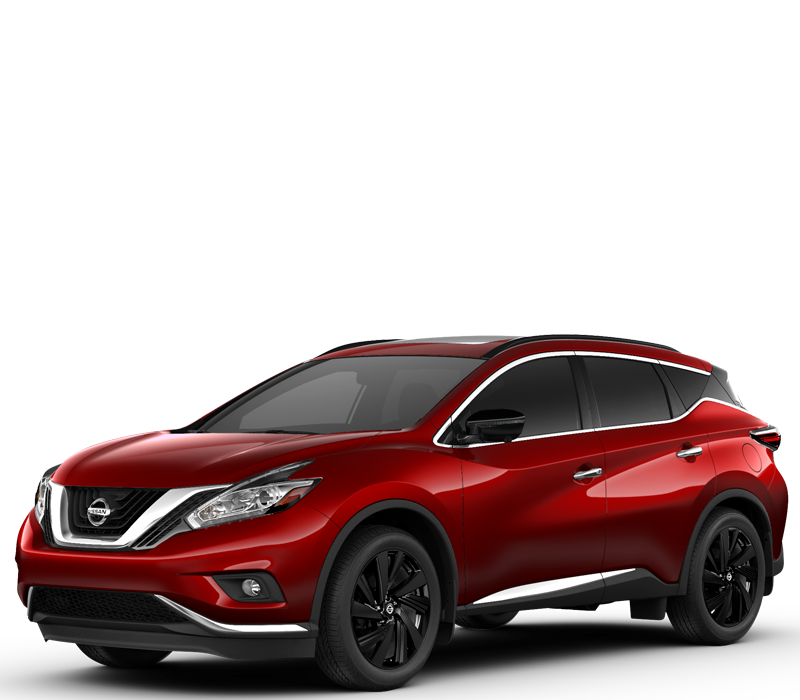 Our dedicated sales team is here to help you or the family get into that new Nissan. 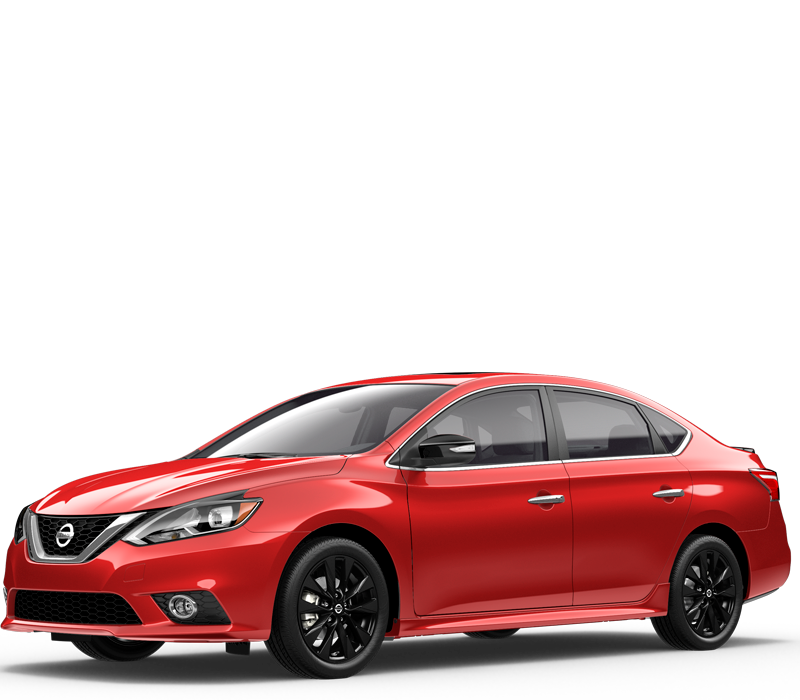 Leave Your Information below to Claim This Offer!